The TaylorMade PSi irons were designed to meet the demands of the better player with superior feel, an appealing look and consistent performance. The new Dynamic Feel System consists of a multi-material badge that reduces vibration across the whole face. Combined with a re-designed head shape, tungsten weighting in the long irons and forged short irons, the PSi irons deliver an excellent sound and feel throughout the whole set. The look of the irons offer a blade length, topline thickness and offset increase gradually from short to long irons to inspire confidence at address. The PSi irons also feature a new cut thru sole slot, a thin, sub 2mm face and Face Slot Technology for increased ball speeds no matter where contact is made on the face. The low center of gravity helps better players generate the optimal trajectory and distance combination they desire in every shot. 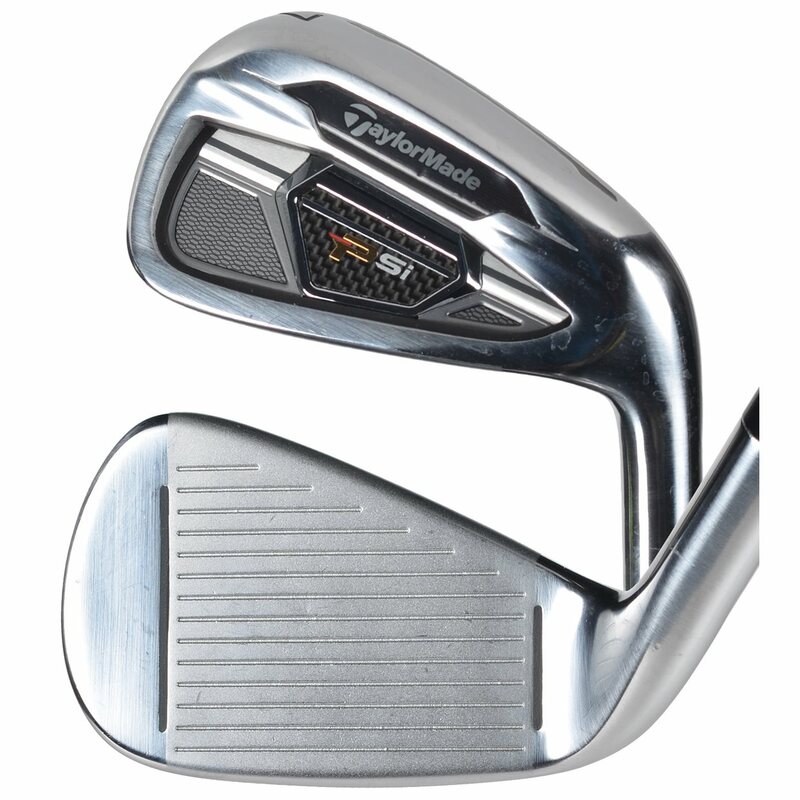 Which irons in the set have the speed pocket in the sole? 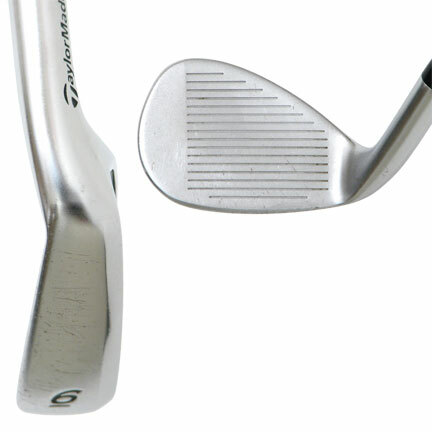 The Speed Pocket technology in the sole is cut through the 3 through 7 iron in the set. Hi How do i know if i need an extra stiff flex or still flex ? It will depend on your swing speed more than anything. I would recommend visiting your local PGA Professional for assistance and participating in a club fitting. 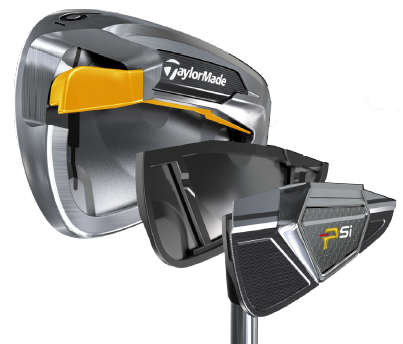 Which iron is better, the Psi or the M2? The PSI offers players a little more ability to work the ball and control trajectory while the M2 helps with forgiveness, higher launch, and straighter, longer flight. The AW is 50.5 degrees. Complete specs can be seen by clicking on the Specs tab. 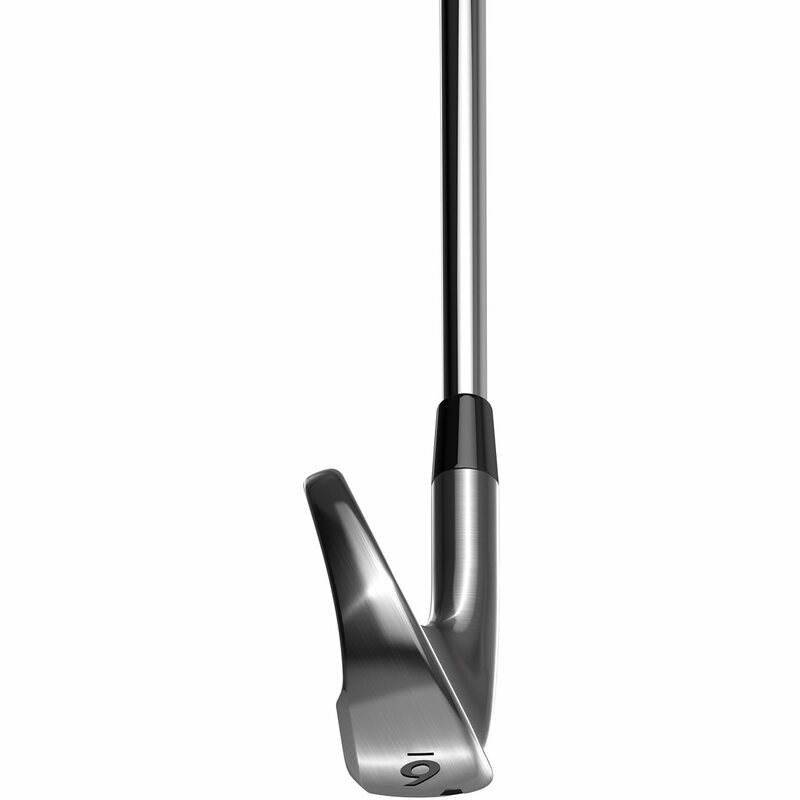 How much to the KST KBS Tour C-Taper 120 Steel shaft weigh? I played titleist ap2s for 6 years until I bought a set of taylormade PSI irons. The PSI's are very smooth and very easy to hit. Even a miss feels awesome. I will continue buying Taylormade irons for the rest of my life and i recommend the PSI irons for anybody low mid or high handicap. Great irons!! I have owned nothing but Callaway clubs ever since I took up golf about 5 years ago. And truth be told, they were great. But since I have gotten better, it was time to upgrade to a more player's iron. These clubs are amazing. They are extremely forgiving - I still shank a few - and the distance is unreal. The best way to describe these clubs is that they have the distance and forgiveness of a cavity back, but the feel and touch of a blade! Initial reaction, although not much time to hit the PSI’s appears to meet expectations. Loved the RSI 1’s, the same for the RSI 2’s. Makes sense moving to the PSI’s, so we’ll see? I love these clubs. Solid feel. I can hit an 8 iron 155 yards again with no trouble. Pitching wedge will get me 125 yards. Very nice set of irons. Beautiful set and easy to hit. Bought the Value set and they showed up in two days looking brand new! Global is hands down the best Golf shop there is. The TaylorMade PSi irons are a new approach to the "better player" iron category by showcasing innovation that features the perfect blend of technology and looks. These irons have a progressive spec package ensuring each iron delivers the optimal performance you're looking for. 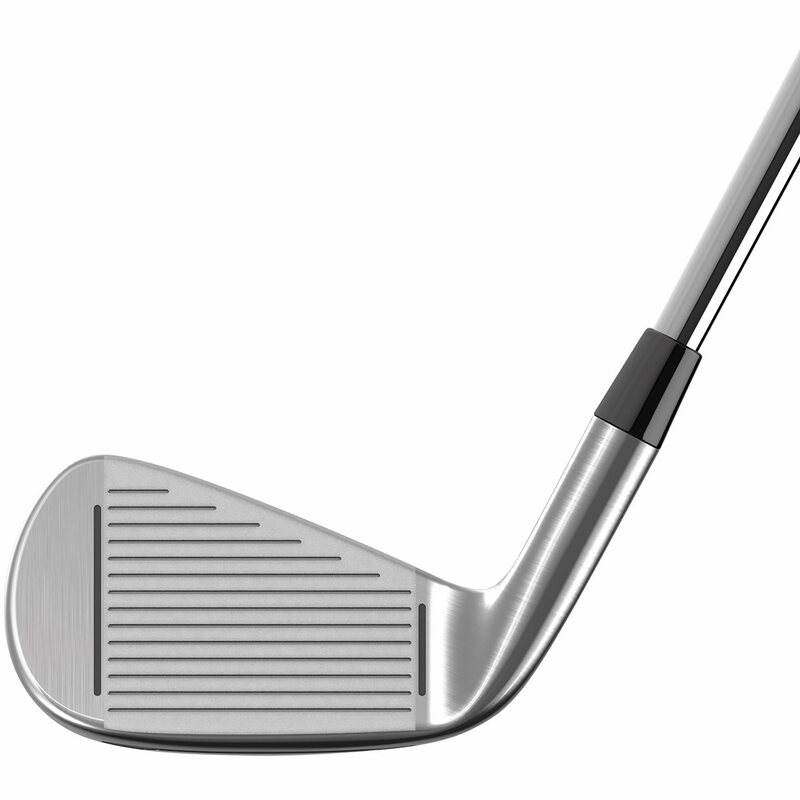 The blade length, topline thickness and offset will increase from the wedges to the long irons. To enhance the feel, TaylorMade implemented their proprietary Dynamic Feel System. This system is comprised of a HYBRAR blend compression damper with a multi-material cavity badge. This technology reduces vibration across the face and maintains ball speed. TaylorMade has also combined a mixture of tungsten long irons (3-5) and forged short irons (8-SW) which also improves the feel and sound throughout the entire set. The TaylorMade PSi irons also feature a redesigned Speed Pocket. This new design is now a cut-thru slot the goes directly into the undercut cavity. 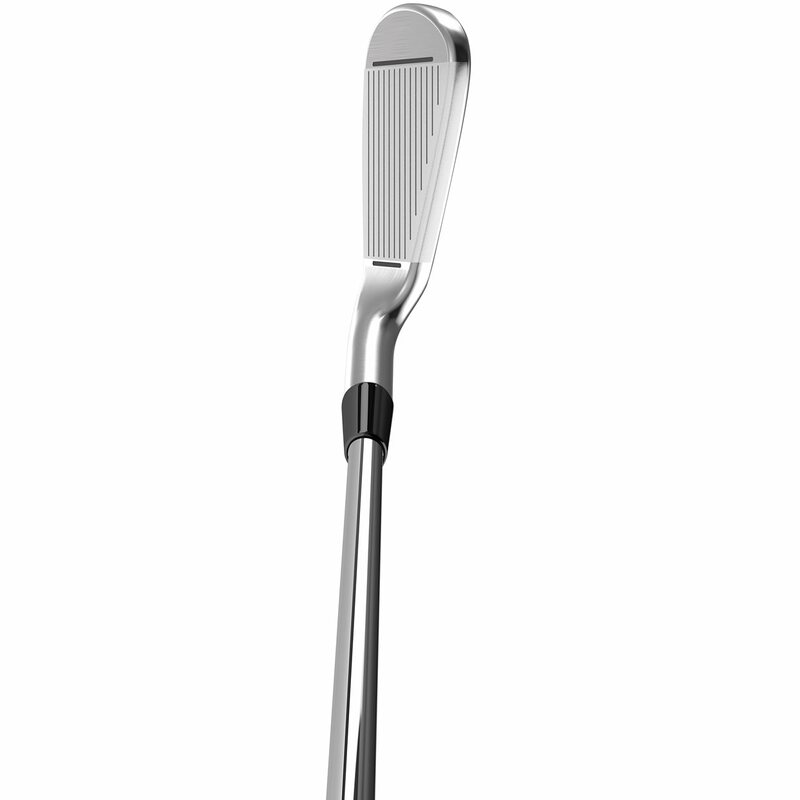 The Speed Pocket creates faster balls speeds for shots struck low on the clubface. To enhance ball speeds even more, they've carried over the successful Face Slot Technology, maximizing shots struck on the toe and heel. 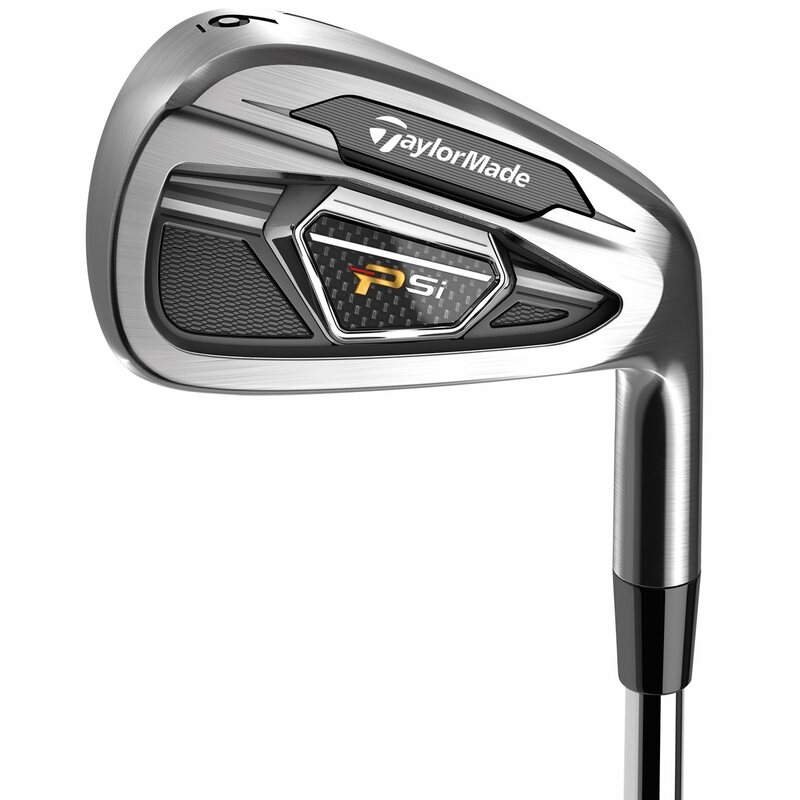 The TaylorMade PSi irons are available in three through pitching wedge, with a custom option of a 2-iron, AW, and SW. While there are numerous custom shafts to choose from, the PSi irons will feature the KBS Tour C-Taper as the stock steel shaft and the MCR Kuro Kage as the stock graphite shaft. This shaft produces a lower trajectory and a smooth feel to improve distance and ball control.